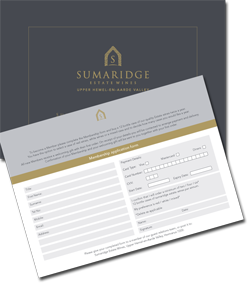 Become part of the Sumaridge Estate extended family and enjoy VIP service, exclusive offers reserved only for Members and free delivery to your front door anywhere in South Africa. Our wines are delivered door to door, from our family to yours. 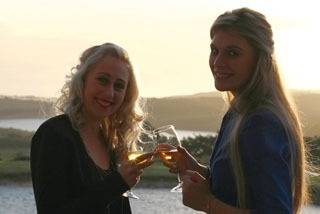 Sumaridge Estate Wines, proudly owned by the Bellingham Turner family, lies gracefully between two imposing mountain ranges in the Western Cape’s Upper Hemel-en-Aarde Valley, with commanding views stretching to Walker Bay on the Atlantic Ocean. The cool maritime breezes add a touch of magic to our grapes. At Sumaridge, each cultivar has its own specifically chosen site. Our vineyard management respects and works in harmony with natural assets that include a superb array of flora and fauna. 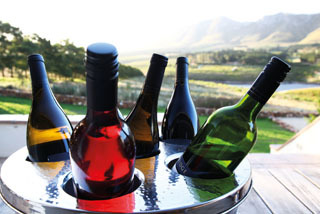 The perfect marriage of exceptional location, climate and soil, coupled with expert wine crafting, gives birth to signature wines that are distinctively elegant, ample in body and complex in flavour. 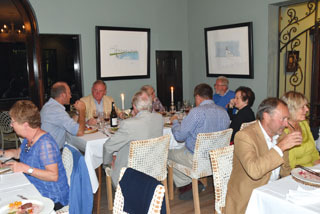 All you have to do is to download the Wine Club brochure and complete the Membership form and buy a 12 bottle case of our quality Estate wines twice a year. You have the option to select a case of red wines, white wines or a mixed case and to decide how many cases you would like a year. All new Members receive a welcoming gift with their first order. On receipt of your details you will be contacted to arrange payment and delivery. Confirmation of your Membership and your welcoming gift will be sent to you together with your first order. All you have to do is to download and complete complete the Membership form and buy a 12 bottle case of our quality Estate wines twice a year. Click here to download the application form and brochure in PDF format.